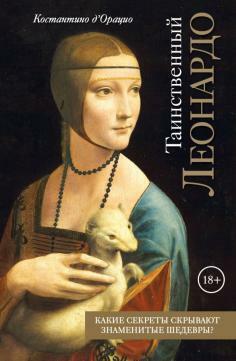 Аннотация к книге "Alternative Petersburg. 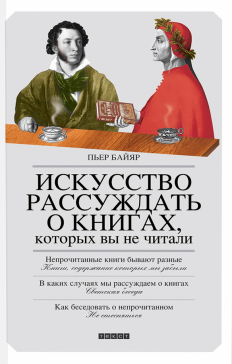 Guide Book"
"On the 16th of May 1703, Peter the Great... blah blah blah." 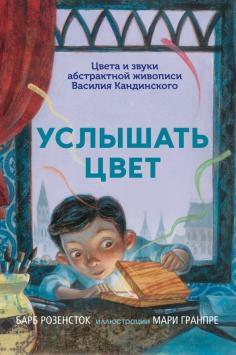 Hundreds of marvellous, excellent and comprehensive books... Tell about St. Petersburg like they think they should, like the city's story is being told for visitors or schoolchildren on an obligatory tour. And at the same time, just like every every city, St. Petersburg has as many different sides as there are passers-by on Nevsky Prospect in the weekend. And in order to get to know a house it is not enough to admire it from the outside - you have to step inside. 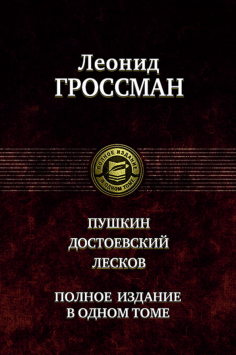 With the help of this guidebook you will find out about the places that are significant or cult for the Peterburgians. Perhaps that's where the city's spirit is. 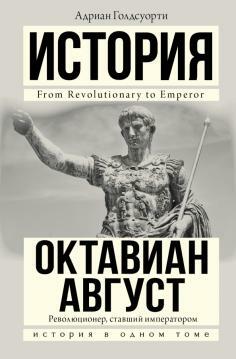 Если вы обнаружили ошибку в описании книги "Alternative Petersburg. 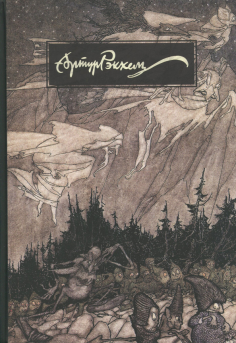 Guide Book" (автор Марина Жданова), пишите об этом в сообщении об ошибке. Спасибо!